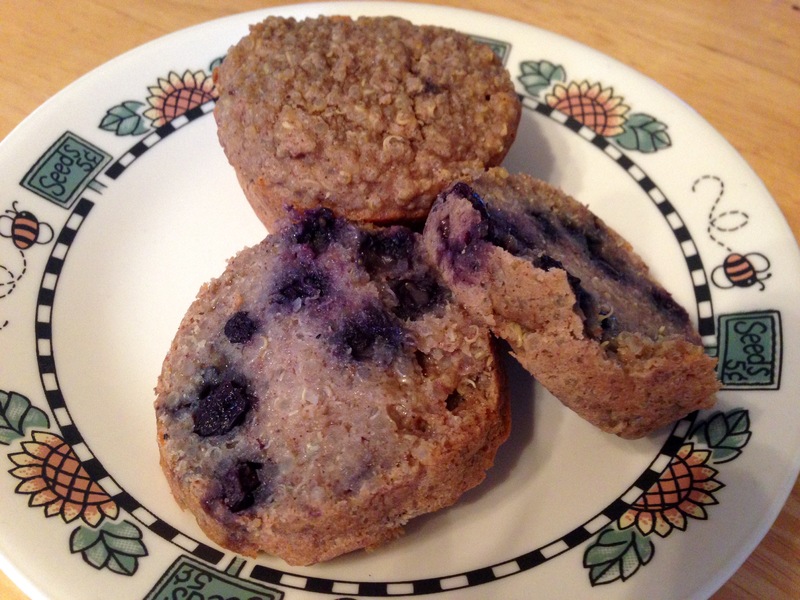 Here’s a delicious muffin recipe that you can play with. Substitute fruit, nuts and dried fruit for your favourite flavours. 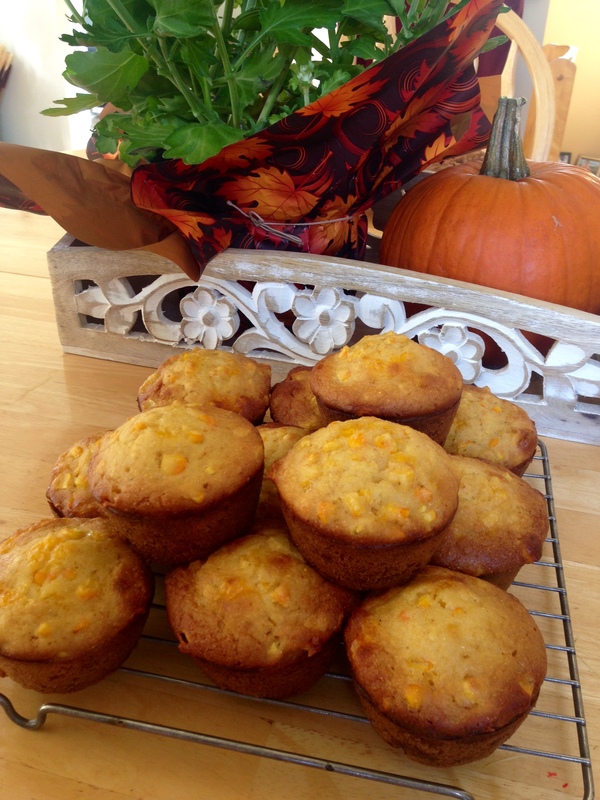 These muffins freeze excellently….if they last that long! In a large bowl, sift the flour, brown sugar, baking soda, cinnamon, ginger and salt. Stir in the carrots, apple, coconut, nuts, and wheat germ. In an extra large bowl, whisk the eggs, oil, vanilla, and orange juice. Drain the raisins, squeezing out any excess water with your hands, and stir them in. Place muffin pan on a rack to cool for about 5 minutes. Turn the muffins out onto the rack to cool completely. Scones are one of my favourite baked goods but I have been struggling to find a recipe that I love. This is definitely a contender. 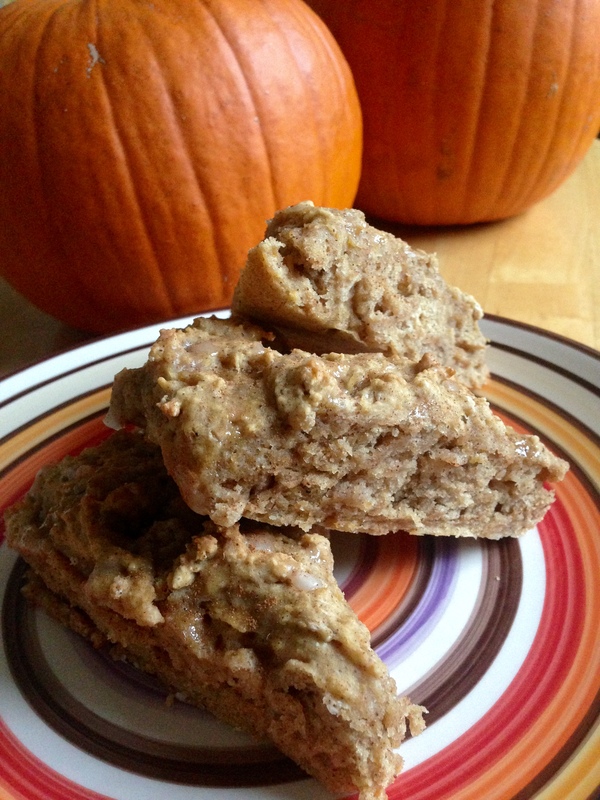 Fresh pumpkin puree make these scones extra moist. If you like strong pumpkin flavour, I would consider doubling the pumpkin spice and will be trying this myself next time. 1/4 cup pumpkin seeds make go well in this recipe too, if like me, you enjoy a little crunch in your scones. 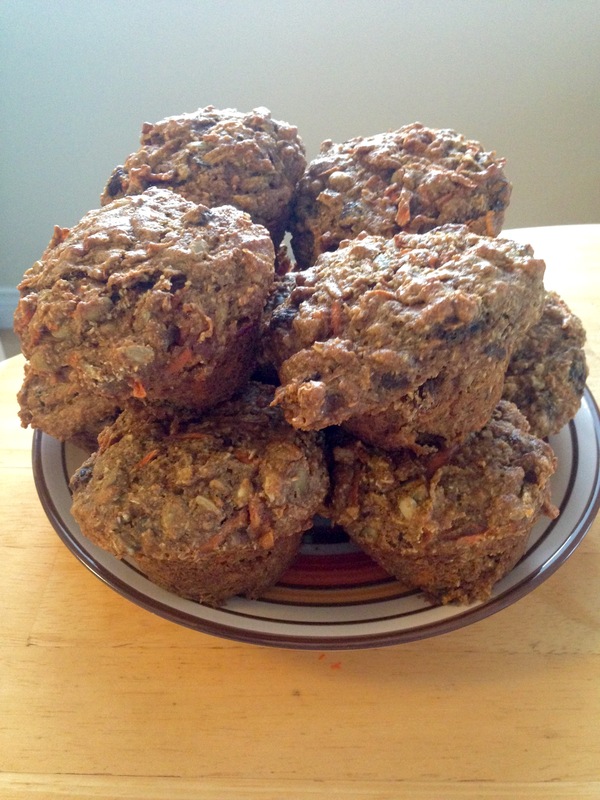 If you don’t have quinoa flour handy, simply substitute whole wheat flour. There’s nothing better than farm fresh vegetables, pulled from the garden and sold that day. Another reason to love Lester’s Farm is that they provide free recipes along with all the fresh produce they sell. These turned out so yummy I couldn’t resist sharing them with you! Baked biscuits from the oven are one of my favourite things to bake. A great side to soup, a wonderful addition to breakfast, and a meal in itself, paired with cheese, veggies or fruit. I had lots of green onion on the window sill and got inspired with this. Aaaahhh fall. My favourite season for so many reasons! From the crisp fall air to the colourful leafs crunching under your feet to the abundant farm flavours of zucchini, corn, apples and sugar pumpkins. Here’s another great recipe from Two Peas & Their Pod. I omitted the white sugar and upped the cinnamon (see below), and used unsweetened coconut and it turned out delicious! 1. Preheat the oven to 350 degrees F. Grease a 9×5 inch loaf pan and set aside. 2. In a large bowl, whisk together flours, baking soda, baking powder, salt, cinnamon, and nutmeg. 3. In a separate large bowl, combine shredded zucchini, sugar, coconut oil, yogurt, egg, and vanilla extract. 4. Add the wet ingredients to the dry ingredients and stir until just moistened. Stir in the shredded coconut. 5. Pour the batter into prepared pan. Bake for 50-60 minutes, or until a toothpick inserted into the center comes out clean. 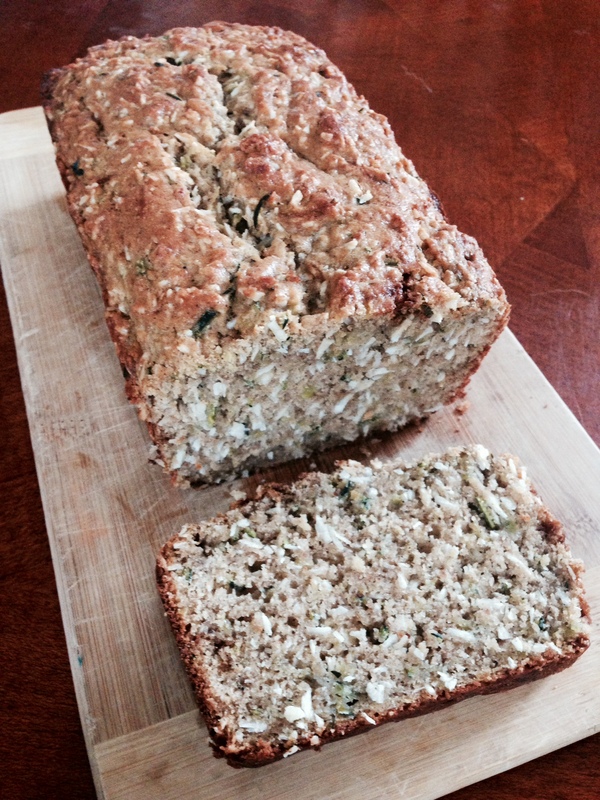 Let zucchini bread cool in pan on a wire rack for 10 minutes. Carefully remove the bread from the pan and cool completely before slicing. 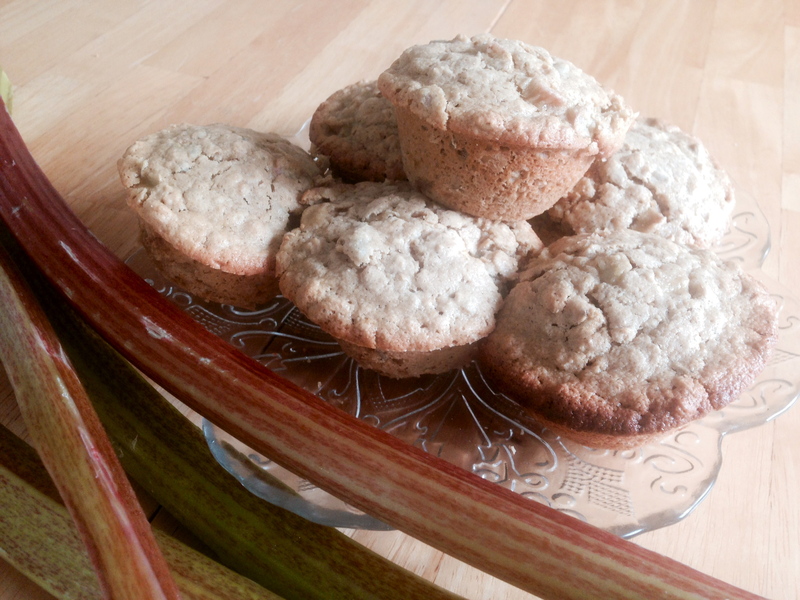 It’s rhubarb season so here’s a delicious breakfast or snack option. 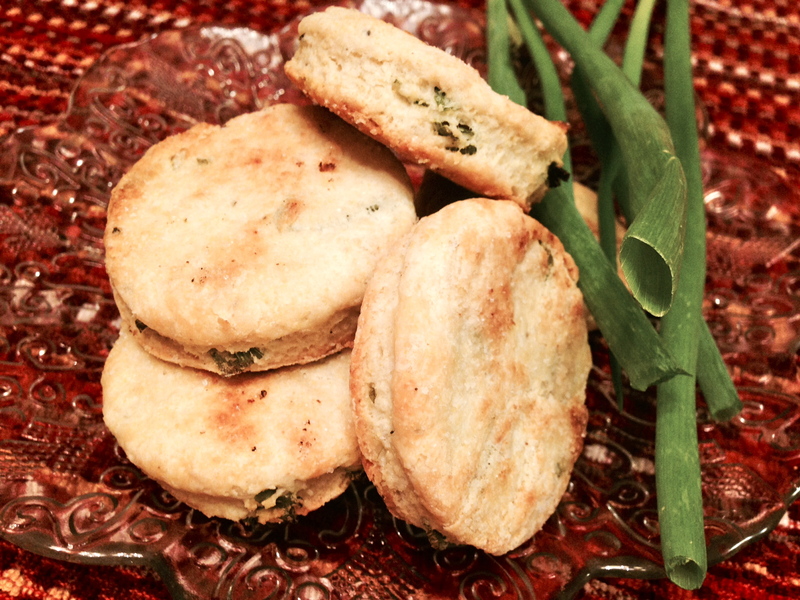 Make this recipe gluten-free by using oat flour.